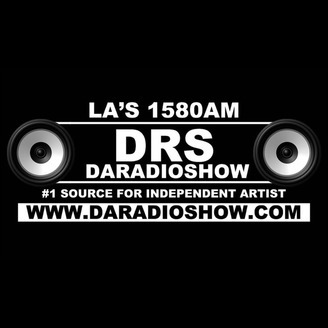 #1 Source for Independent Artist on LA's 1580 AM "Da Radio Show" Monday's at 10pm PST. Affiliated with Global Street Wave Network also heard on The Internationally Syndicated Stations 97.7 The Blaze and Push 97.8 Radio. 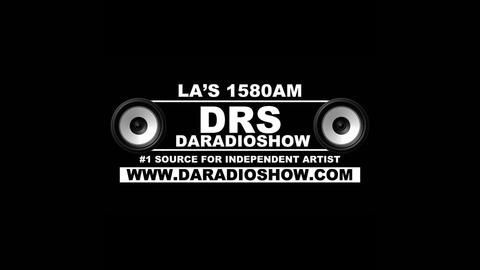 follow us on social media @DaRadioShow brought to you by PlayItOnAir.com and WorldFamousVipRecords.com.